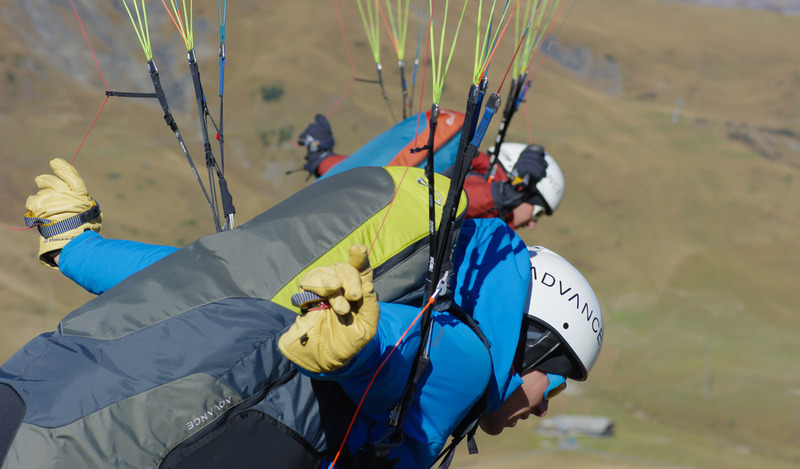 The first Monday of every month is Freedom Paragliding Introduction Day. 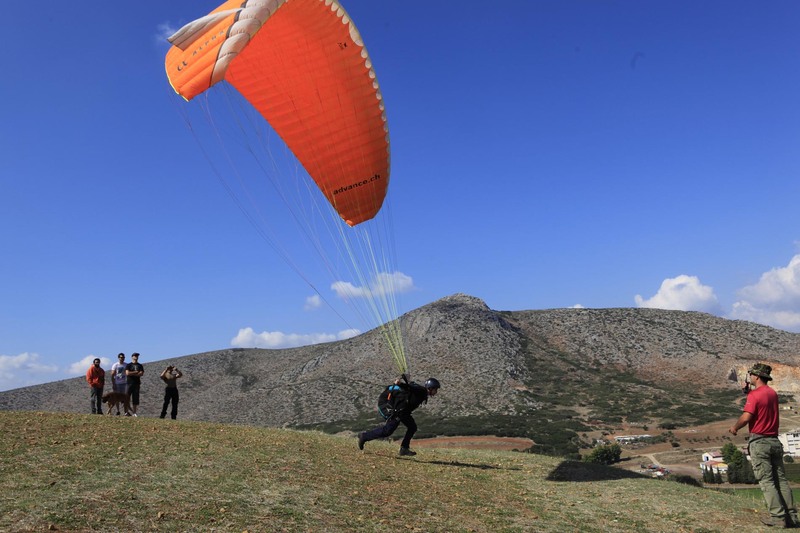 Join us and make your first attempts to handle a paraglider at the training hill with professional supervision. 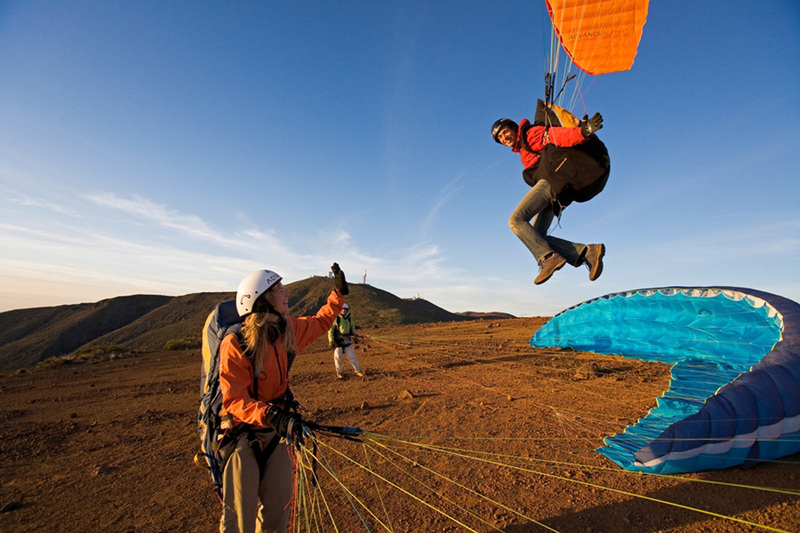 Your first flights will certainly make a strong impression, while you will learn about paragliding equipment and training.